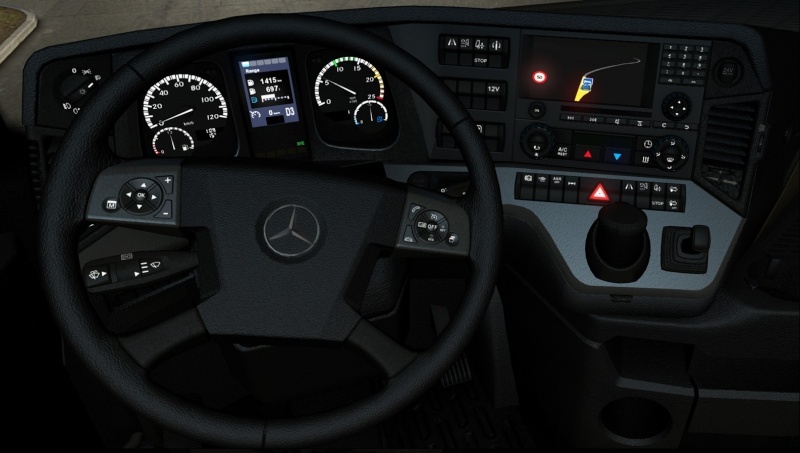 We have some great news to share with you today: Our team has just managed to clear the last hurdle and get the final approval which will allow us to finally include Mercedes-Benz Actros in Euro Truck Simulator 2! Let us show you a bunch of screenshots that were used as a part of our showcase during the review process of the almost-finished truck model. 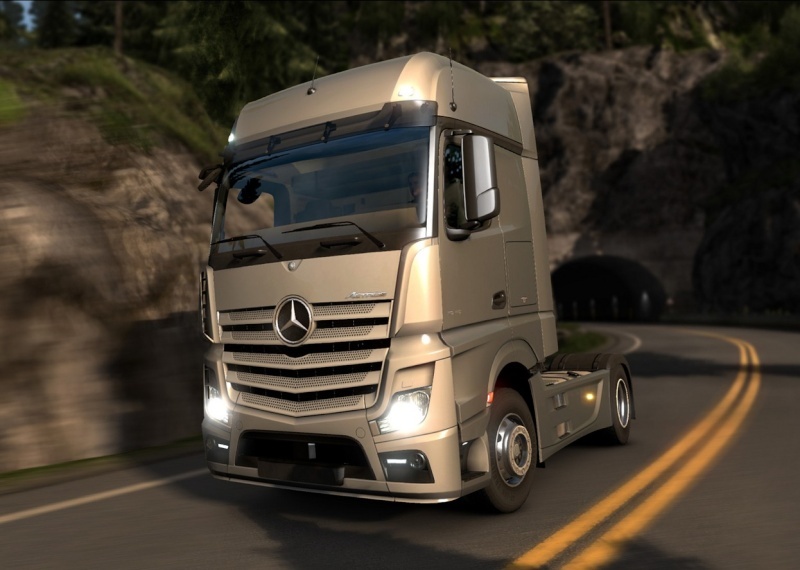 New Mercedes-Benz Actros truck will be available to all Euro Truck Simulator 2 owners for free as a part of game update shortly after Scandinavia DLC release. 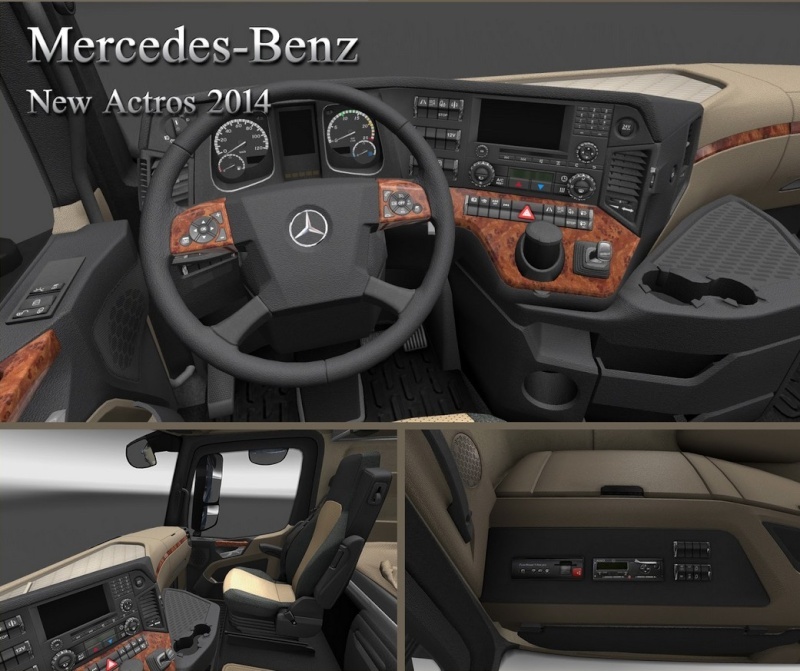 Re: [ETS2] Mercedes-Benz joining the Euro Truck Simulator 2 garage soon! Ja, aber nur als Beta Version. Bis zur offiziellen Version 1.18 wird es wohl noch ein paar Tage dauern.